Back pain affects more than 80% of people at some time during their lives, in the developed Western world. It can be absolutely debilitating. Robin McKenzie, a physiotherapist in New Zealand, accidentally discovered a set of stretches and positions that helped his patients who were suffering from disc and sciatic back and leg pain. The McKenzie Method is suggested by many international guidelines for treating back pain patients, amongst other physical and natural therapies providing back pain relief. Doctors just gave me medications to mask the symptoms of the sciatica, but as soon as I stopped taking them, the pain returned. Physiotherapists and osteotherapists have helped me the most. With regular use, the exercises and stretches that they taught me have kept my sciatica completely under control. The only times where I now get the occasional back pain flare-up is if I get lazy, sit a lot, and don't do these exercises. Note: I am not a doctor or physiotherapist. I only have extensive experience with back pain and chronic pain. If you are in pain or ill, please see a doctor and other specialists to get a diagnosis BEFORE you try to treat your symptoms. 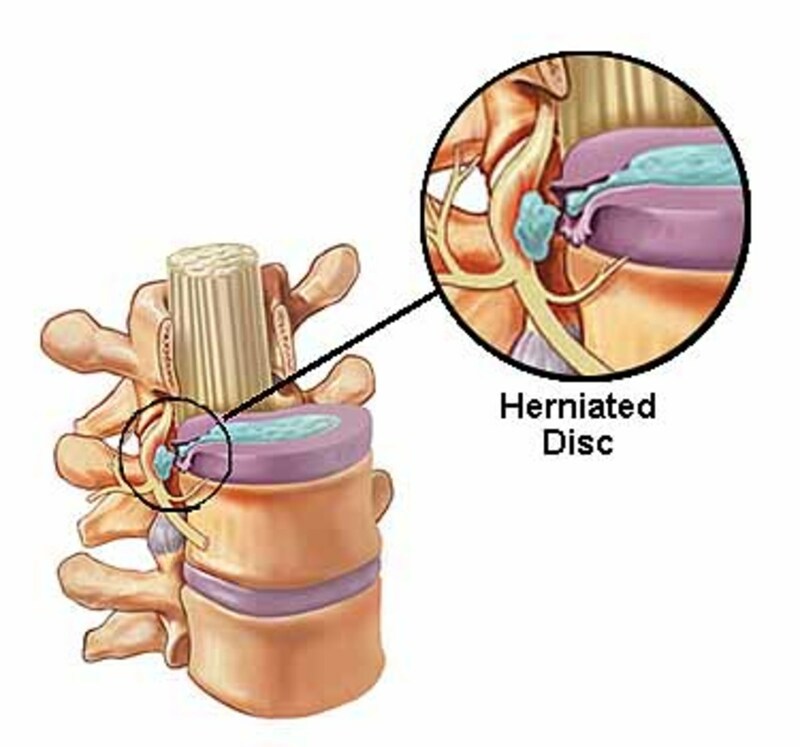 bulging or herniated discs - pressure is put on the nerves running through the spinal column. 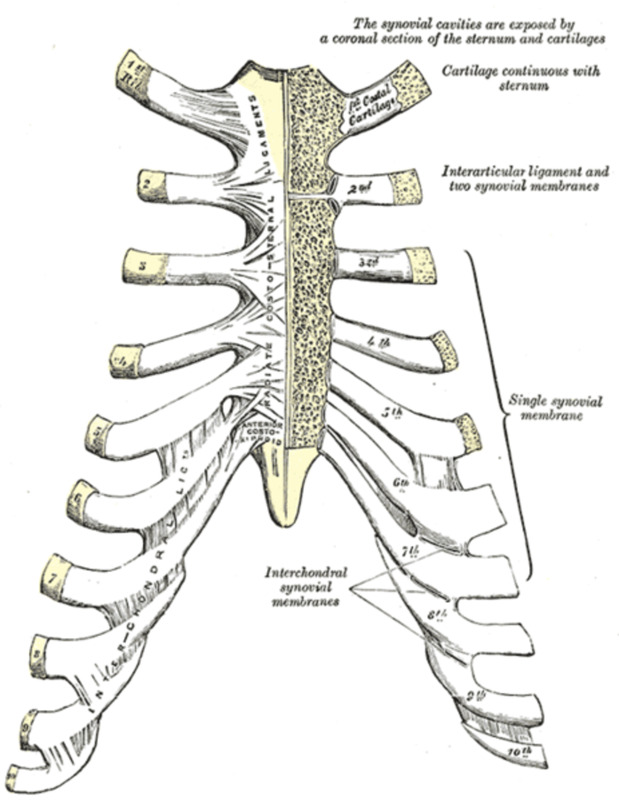 narrowed spinal column - from bone growth, trauma, damage, bone decomposition or spondyloarthritis. 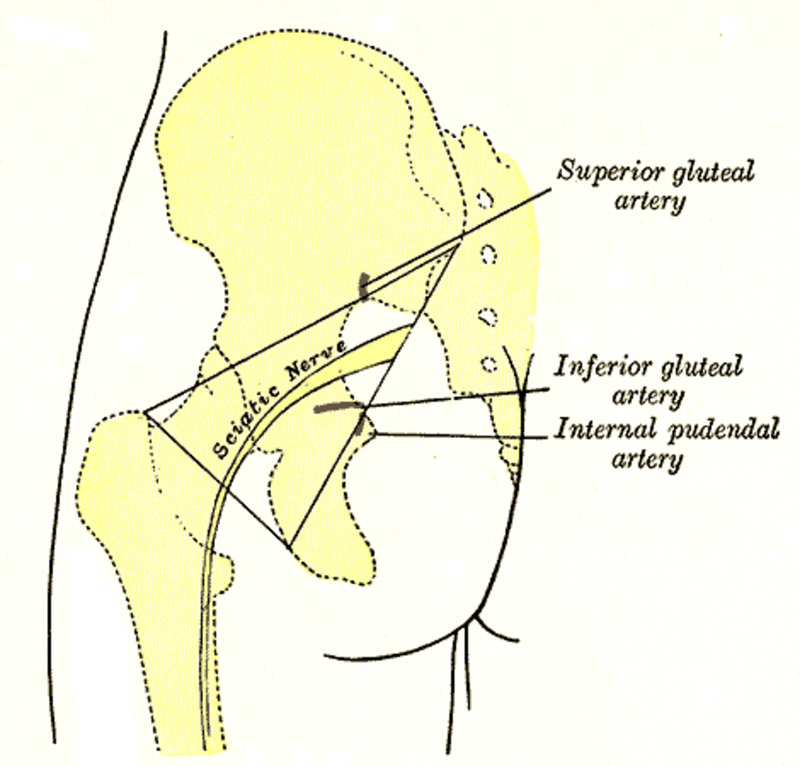 piriformis syndrome - pressure is put on the sciatic nerve from a tight and cramped piriformis muscle in the buttock. Important: It is extremely important to work out your diagnosis, before starting any treatment! When Robin McKenzie was working as a physiotherapist in Wellington, New Zealand, he saw many patients with back pain from bulging herniated discs and sciatica. His typical physiotherapy treatment for this back pain consisted of massage, heat and gentle stretches with the patient usually laying on a horizontal treatment table. 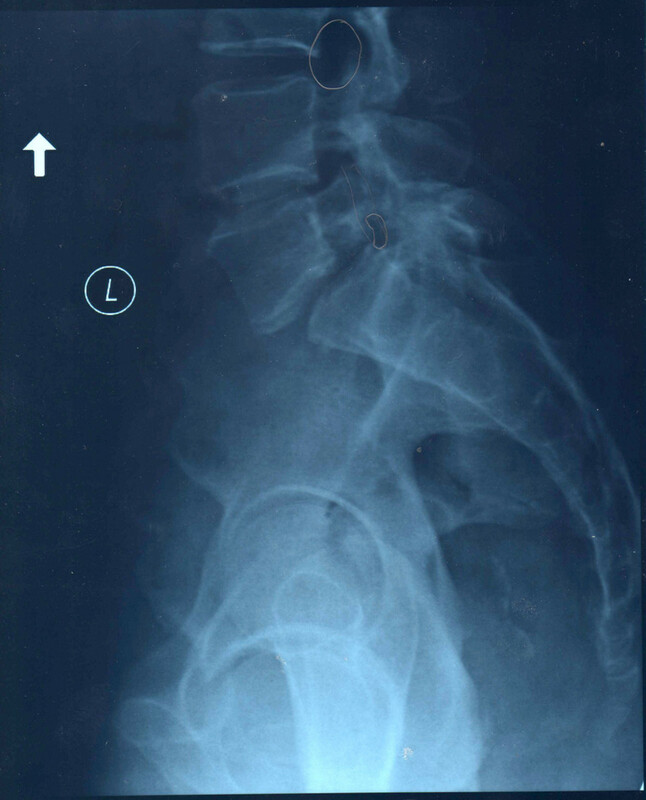 He was careful to never bend a patients back backwards - the thinking of the time was that this would put too much pressure on the aggravated areas in the lower back. One physiotherapist had left the head-end of the treatment table raised, and Robin did not notice it. With the next patient, Robin was surprised when the reported pain was much lower after only 5 minutes of lying there - the leg pain had decreased substantially! On discovering that the patient's back had been in an extended state (bent backwards), he decided to test this stretch on countless other back pain patients. It worked surprisingly well! The position of this stretch contradicted the treatment recommendations at the time, so Robin set out to discover how and why it worked. Most physiotherapists, chiropractors and osteotherapist use his recommended stretches today when treating back pain patients. The McKenzie Method is recommended by many back-pain and disability guidelines in countries around the world. However, there is still not enough scientific evidence proving its effectiveness over other physical treatments. But that shouldn't stop you, or your physiotherapist from trying it. It's a good treatment if it works for you! If you have severe pain, please see your doctor and physiotherapist. If any doctor or physio recommends that you do these exercises, and you have severe pain, do them under their supervision to begin with. The McKenzie Method is not just the exercises; it is also a diagnostic method. Physiotherapists and sports therapists trained in this method will be able to find your problems, and suggest the correct exercises, posture and modifications specifically targeting your problems. Similar to, but not as strong as the cobra position in yoga, this extension position seems counter-intuitive at first. However, it has really relieved my sciatic pain! Lay on your stomach on a soft matt or rug, hands at your sides, face either down or to one side for 30 seconds to 1 minute. Move your arms so that your hands and forearms are on the floor in front of you, elbows under you shoulders. Push your upper torso up, using only your arm strength - do not engage the back muscles. Hold for 30 seconds, then return to the position above. Note: Keep your elbows on the floor - don't push up onto your hands into the cobra position, unless your back is quite mobile, and your back pain level is low. Repeat these two exercises 3-5 times, 3 times each day. Tip: You can also do this exercise by lying with your back on a balance ball and rolling so that your back is curved around the ball. This is better for patients who have wrist, elbow or shoulder problems, or who want to avoid all risks of straining their necks. The full cobra pose may be recommended for patients who have their sciatic and disc pain well under control, using the softer and less strenuous press-up variant described above. Lay on your stomach on a soft mat or rug, arms at your sides, with your head facing down or turned to one side. Relax and stay like this for 30 second to 1 minute. Move slowly into the cobra pose, and stop if you feel any serious discomfort. Bring your arms forwards, elbows slightly behind your shoulders, forearms and hands on the ground. Push up onto your hands slowly, only using your arm strength - do not engage your back muscles. Hold for 30 second then return to the resting position in the first step. To see the most benefit from the extension and flexion exercises (backward and forward bends), one study found that they work better when combined with additional general exercises and stretches. The following stretches complement and build upon the exercises above. This is the complementary position to the press-up above. Instead of extending your back backwards, you stretch the muscles in the other direction. Lay on your back on a soft mat or rug. Rest your calves and feet on a chair, ottoman or balance ball, so that your knees are bent at about 90 degrees. Bring one knee towards your chest, and hold for 30-60 seconds. Swap legs to stretch the other side. Tip: You can rest in the relaxed position, lying on your back with you calves and feet resting on a chair or ottoman for as long as you feel pain relief. I find this to be a great position if I have been on my feet and walking all day. Similar to the simple forward bend in yoga, this can be done seated or standing. It stretches the hamstrings, buttocks and lower back. Only bend as far forward as is comfortable. If there is too much pain, don't do this stretch until the stretches above have improved mobility enough. Sit on a chair, feet flat on the ground, knees at right angles. Lean forwards and reach under the chair on the ground as far as possible. Hold the stretch for 30-60 seconds. Repeat 3 times. Stand with your feet hip width apart, hands at your sides. Bend from the waist and run your hands down your legs to your feet. Don't strain to reach your feet - hold where you are comfortable. Hold the stretch for 30-60 seconds, then return slowly to your standing position. Repeat 3 times. For a stronger hamstring stretch, as well as strengthening the lower back, do this stretch seated. Sit with your legs out in front. Bend at the waist (don't round your back), and reach towards your toes. Hold for 30-60 seconds, then return to your sitting position slowly and carefully. Tip: other forward bend yoga positions, like child's pose will also work well to release tension in the lower back. This is for patients who have their sciatica mostly under control. It is a stronger stretch, bringing more mobility to the hip joints and lower back. Kneel on one leg on a soft, non-slip surface, with the other foot flat on the floor in front of your body. Shuffle the foot a little further forwards so the angle between your thigh and calf is greater. Keeping your hips straight, shift your weight forwards - move at the hips, don't lean forwards. Don't move your knee past your front toe. The front of your thigh and hip will be strongly stretched. Hold for 30-60 seconds. Repeat on the other side. Perform 2-3 of these stretches on each side. The piriformis muscle is a strong muscle that runs from the spine, through the buttock to the hip. Stretching the piriformis will often significantly reduce sciatic pain, if the symptoms are caused by sciatic nerve compression in this area (and not in the spinal column). This is a more advanced and stronger stretch - I'd advise to get comfortable with the first three stretches above, before adding this into your stretching routine. In a kneeling position, with hands on the floor under your shoulders, round your back and pull your chin towards your chest as you breathe out. As you breathe in, reverse the stretch, pull your stomach to the floor and stretch your neck back and your chin towards the ceiling. Repeat slowly for about 1-2 minutes. Lying on your back, with your arms outstretched and your feet flat on the floor. Drop your knees to one side, and turn your head and neck to face the opposite side. Try to keep your shoulders on the ground. Hold for 30-60 seconds, then repeat on the other side. For a stronger stretch, start with your feet raised and at right angles to your knees. This is also known as a Russian twist, and requires quite a bit of core strength. Lying on your back, bring both of your knees to your chest and hold your knees with your hands. Rock slightly backwards and forwards, gently massaging your lower back - this can hurt initially! Rock in circles, first small, then larger, one direction, then the other. Do this for about 5 minutes. Choi BKL, Verbeek JH, Tam WWS, Jiang JY; Exercises for prevention of recurrences of low-back pain; Cochrane Library 2010, Issue 3. Erhard RE, Delitto A, Cibulka MT; Relative effectiveness of an extension program and a combined program of manipulation and flexion and extension exercises in patients with acute low back syndrome, Physical Therapies; 74:(12)1093-1100, 1994. What stretches or exercises have worked well for you? Has your physical therapist ever recommended the McKenzie Method? Robin also wrote a book for neck exercises as well. Excellent help here. Thank you for sharing this information and experience you have in the success of the exercises. 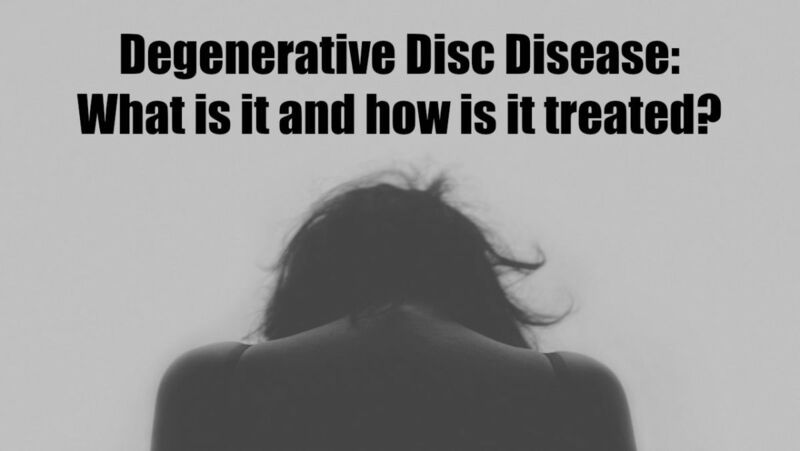 I will pass this on by email to a loved one who suffers greatly from back pain due to the reasons you have described: disc and sciatic back and leg pain. Also Sharing on here and Pinterest, too. My husband has been doing these exercises and he's already impressed. I wish I'd found this Hub a long time ago! He's very good about keeping up with a routine that helps reduce his pain, so I'm sure he'll continue to see improvement in the future. Thank you for sharing all your experience with others. This method was invented by Mr. Robin McKenzie in 1981. Various studies have proved that this method is really useful for treating chronic lower back pain. This hub will surely help all those who are suffering from lower back pain. I am so glad I came across this hub. Thank you, I have problems with my back and sciatic pain is miserable so I will be watching all the videos and trying out the exercises. Voted up and pinned! Vespa - thank you! I'm glad these exercises are working for your husband, and impressed that he can maintain a routine (something that I still struggle with). Dana - sciatica seems to go hand-in-hand with fibromyalgia - I know so many people with both. I wonder if there is a common ground in our bodies' inflammation response. The exercises do really help with my sciatica, which makes my fibro pain much easier to cope with on a day to day basis. Good luck, and let me know how you go! Vespa - Please let us know how he goes with these stretches! I had a couple of them taught to me years ago by various physiotherapists, but now understand why they work for me -- makes them much more useful, and provides more incentive to do them regularly! MazioCreate - Let us know how you are doing! I hope they work as well for you as they do for me! 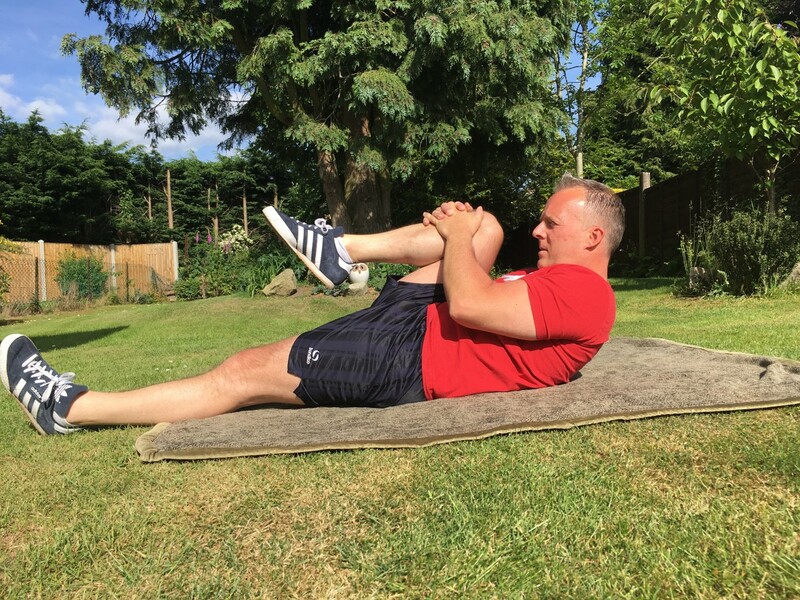 Matt Stark - I certainly wouldn't recommend these exercises for anyone who doesn't have a diagnosis on what is causing their sciatic pain (or at least a diagnosis that has ruled out spinal problems). First step is always to find out the cause of the pain, then try to remedy the problem. Thanks for stopping by! Very informative article. 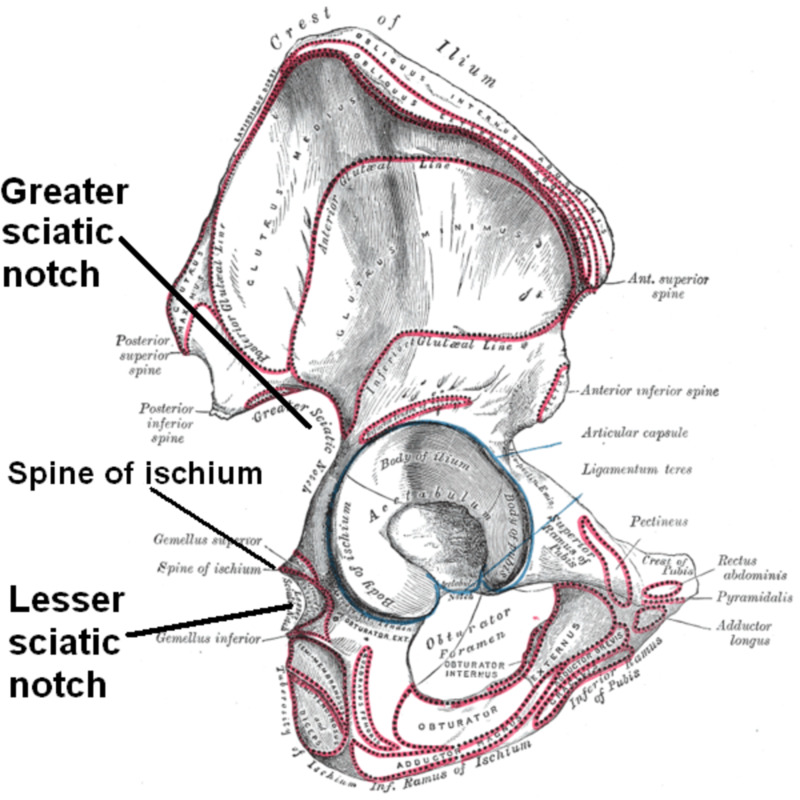 I developed sciatica nearly 2 years ago and have lower back problems. I have also just been diagnosed with fibrimyalia. I am so tired of all the pills I take to manage the pain. I am excited to try some exercises and see if it helps..... thanks for the tips. My husband suffers from piriformis syndrome. He's taken a look at these exercises and has marked the page so he can work through them one-by-one. He already does some stretches the doctor showed him, but these are much more specific for his problem and I think they're going to help him. I really appreciate benefiting from all your experience with back problems and pain management issues. Thank you! Thanks for this information as I have suffered from lower back pain for decades. I'll chat with my physiotherapist about these streteches before commencing them. Liked and shared. Very well written article. McKenzie exercises are a very useful tool and help people with back pain significantly. I would just caution that these exercises are not for everyone. 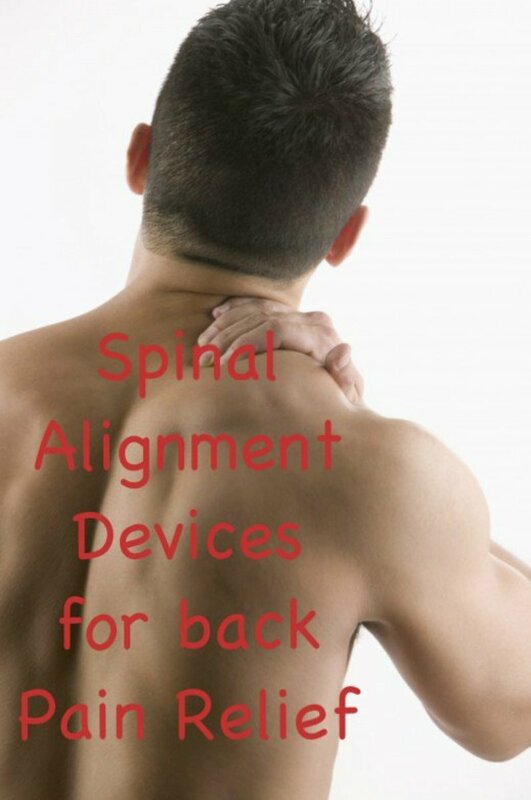 It can depend on diagnosis, directional preference, severity, etc. Great information though, and certainly helpful for the right person.